Each of these practice areas brings with it complex legal rulings and litigation procedures. We specialize in protecting victims involved in all kinds of road accidents, with experts in each of the described fields ready to assist you in your case. 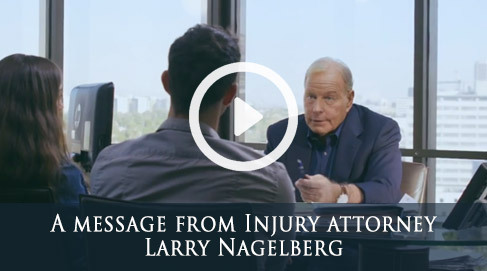 Let the Long Beach car accident lawyers of the Nagelberg Bernard Law Group go to work for you. Greedy insurance companies rely on victims not having proper training to deal with the complex issues associated with their case. This is why it is vital that you hire an expert in car accident litigation to assist you. Our skilled team will examine the facts, evaluate your claim, determine which parties and insurance companies are responsible, and organize all of the details of preparing and presenting your case. This amount will encompass loss of income, medical payments, and emotional suffering, among other factors. From there, we will handle your case from start to finish, dealing with insurance companies and the guilty parties so you don’t have to. And we will not stop until we succeed. We don’t get paid until you do, and our 98.4% success rate demonstrates that confidence in our abilities is warranted. Sadly, many accident victims fail to act in defense of their rights until it is too late. Don’t let your case slip away from you. Call us or use the form on this page to send us an email. A dedicated member of our legal team will assist you immediately.